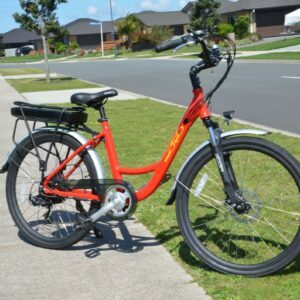 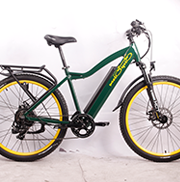 Click here to download a PDF flyer on this bike. Motor Bafang 36Volt 300Watt. 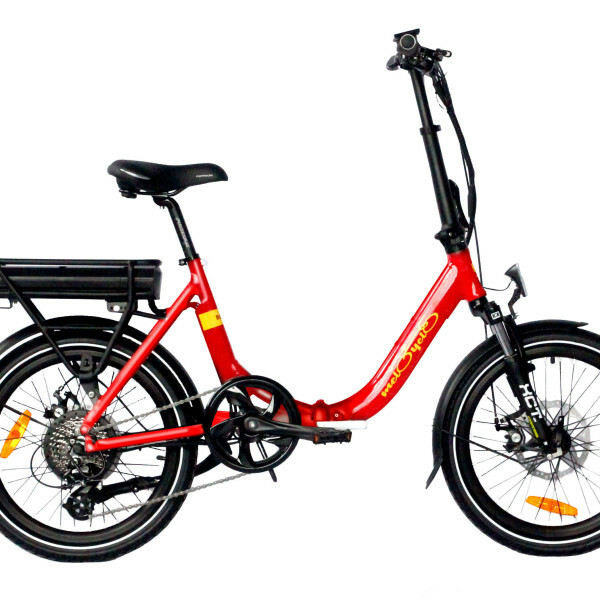 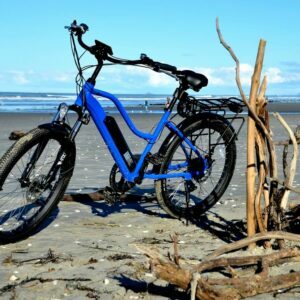 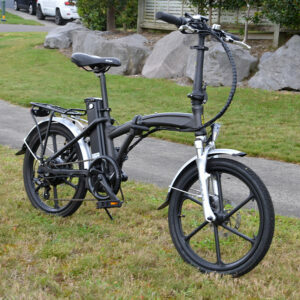 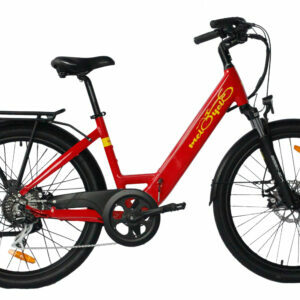 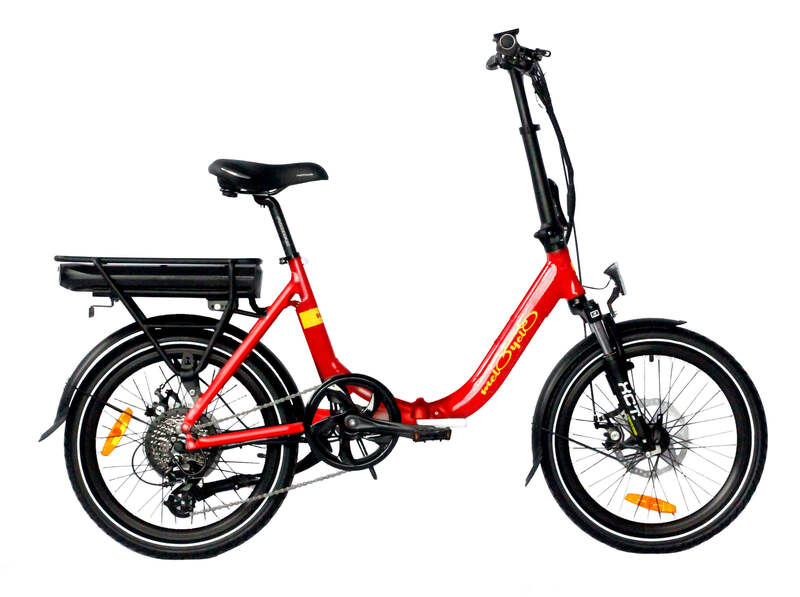 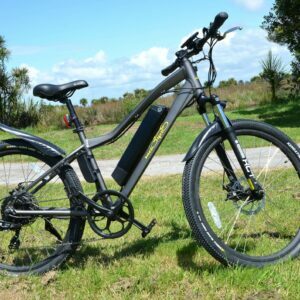 Bafang is Asia’s most reputable supplier of ebike electrics.